Lease Enfranchisement is a highly specialised area of practice, especially when there are particular circumstances or legal obstacles. SHW London Professional recently acted on behalf of a tenant with a 60 year unexpired term on their lease. The salient points of this case being the short lease length, the high value asset in Central London and the freeholder being The Crown Estate. 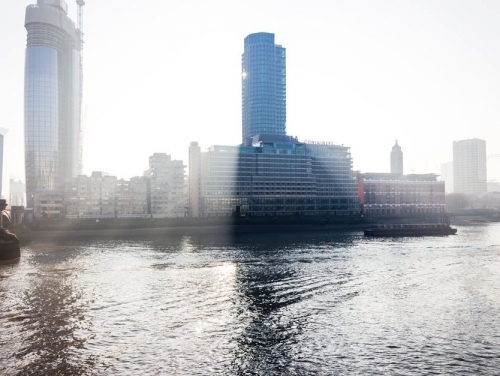 The property comprised a large flat overlooking the River Thames in Pimlico with an estimated market value of £1.3 million. Negotiating against The Crown Estate requires specialist knowledge as the process differs from that of a Statutory Lease Extension.